TRON and Ethereum are two of some of the biggest cryptocurrencies in the cryptocurrency space and the professional rivalry between the two projects is talked about a lot in the industry. That rivalry specifically comes from the founders of the two projects, Justin Sun (TRON) and Vitalik Buterin (Ethereum). Depending on who you support, Sun seems to be winning this battle and with the official launch of USDT-TRON, the question lingers as to whether TRON could be propelled strides ahead of Ethereum. 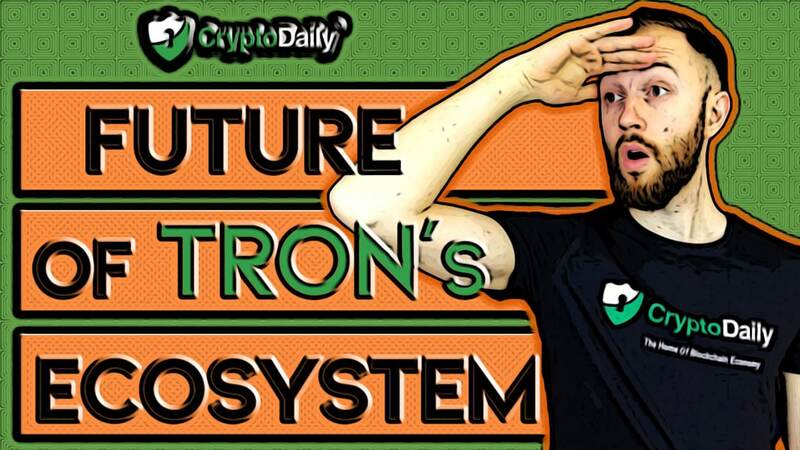 According to Sun, TRON’s main focus is to surpass Ethereum in dApps and smart contracts. So far though, Sun has put numerous things in place which includes acquiring BitTorrent, launch several projects and partnering with several big names in the industry. In a recent tweet, Sun announced that TRON owns more than 265,000 dApp users at that time with 16236 active dApp users. Next on the list is EOS with just under 200,000 and then Ethereum with just over 150,000 users within the period. Sun has taken this information from one of the leading dApp ranking websites, DappReview. As a result of this, the popular blockchain protocol has officially become the number one dApp platforms in the world. 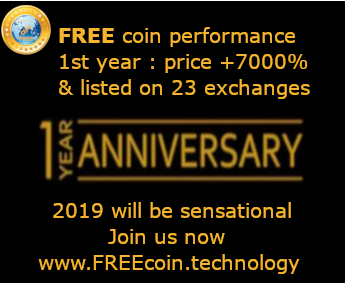 Of course, we all know that the value of a lot of cryptocurrencies, Bitcoin especially changes on a daily basis. According to Hackernoon, hedging with stablecoins is the only way to manage extreme price fluctuations. The founder of TRON also mentioned that the goal is to move USDT from its Bitcoin-based protocol called Omni to a better network: TRON. On top of this, he added that the move will benefit not just TRON but its competitors, Bitcoin and Ethereum. This has the potential to lead to an overall performance boost in the whole blockchain ecosystem. So even though, it’s still in its early stages, stablecoins have the potential for real-world applications. A few examples include things like TRX as a currency, P2P payments, TRX remittances and more, which we will go through in this video. The potential that stablecoins have is phenomenal. They have the power to change the lives of millions in developing countries with migrant worker have to send remittances through businesses like Western Union to get money back to their families and loved ones. Even though this is a slow process, families will end up losing a big chunk of their funds to high fees. As a currency, TRX could be used just like any other currency for commerce reasons, with the added benefits of being a digital currency. Stablecoins are also especially beneficial for cross-border payments which remove the need for conversion of different fiat currencies and instant transaction. As USDT-TRON will be a TRC20 token but this can massively increase TRX usage. In the event that a fiat currency plummeting in value, the public could exchange the failing currency for USD-backed or EUR-backed quickly before they lost their savings due to hyper-inflation. This will also apply to TRX users. Stablecoins will also allow the use of smart financial contracts that can be enforceable over time. Smart contracts are self-executing contracts that exist on a blockchain network, without the need for a third party or central body to control it. These autonomous and automatic transactions are traceable, irreversible, transparent and with this, they make them ideal for loan payments, taxes, salary, subscriptions and more. dApps have the potential to utilise stablecoins for peer-to-peer lending. And so with this, a borrower can call for funding through a lending dApp, based on their risk profile and reputation, can negotiate a rate of return on the borrowed funds. With a stablecoin like USDT-TRON, payments and trades will be a lot smoother and seamless. Based on the TRC20 protocol, the smart stablecoin on TRON will be able to support smart contracts and it will introduce a privacy option as well.